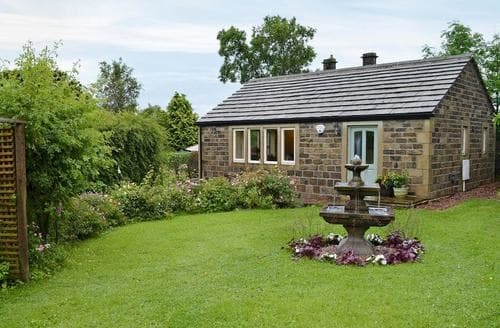 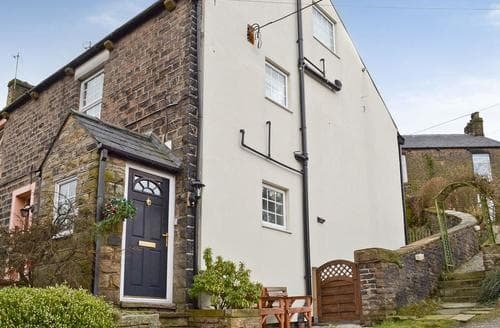 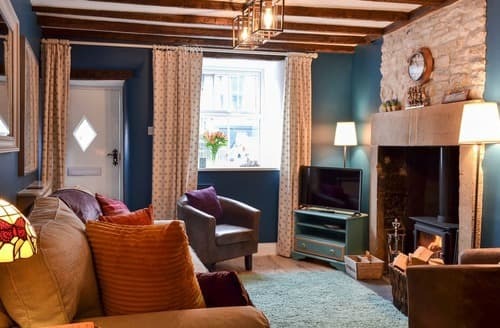 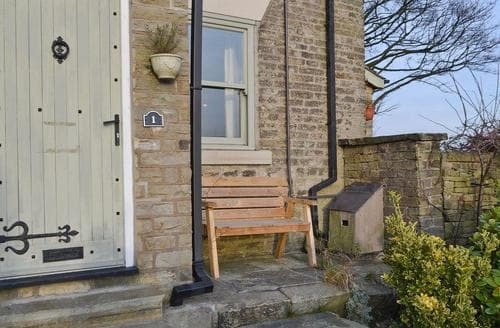 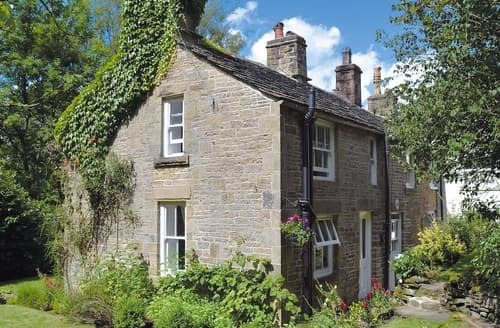 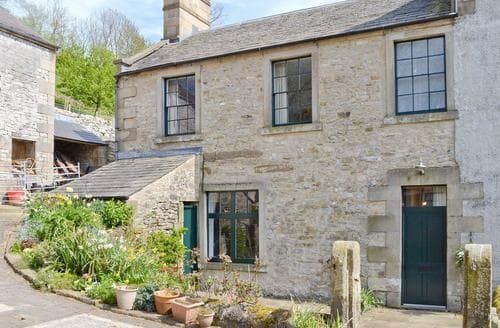 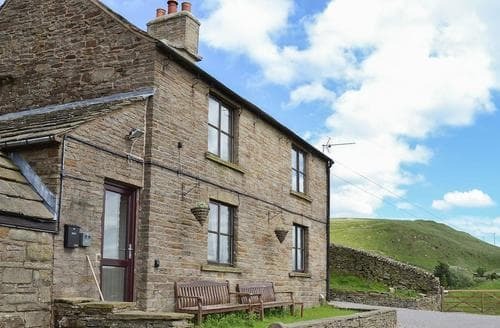 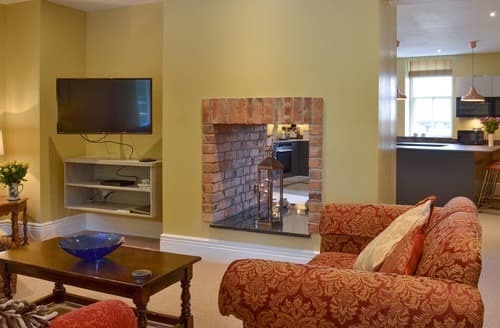 This charming cottage, with wood burner, will be a welcoming site to return to after wonderful days exploring the beautiful Peak District National Park. 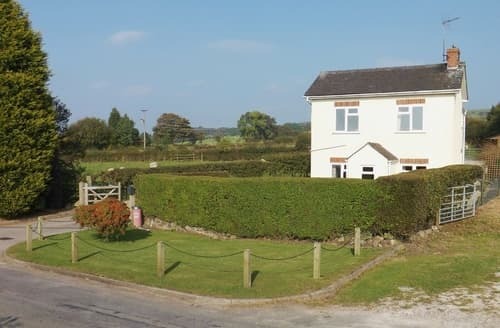 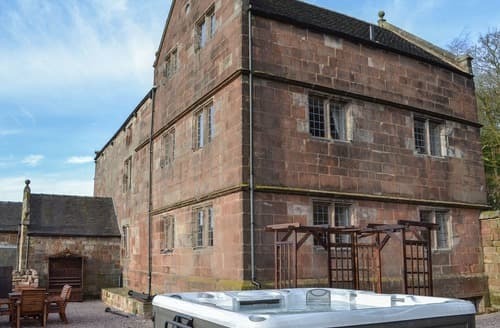 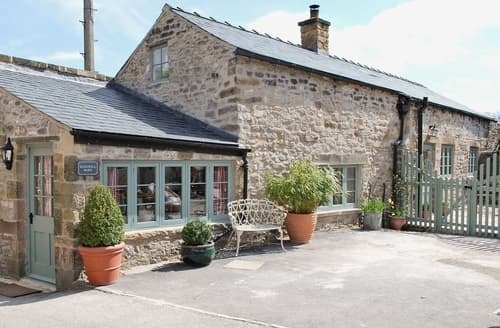 A great base in a rural location with many attractions close by, including Chatsworth House, Haddon Hall and many more. 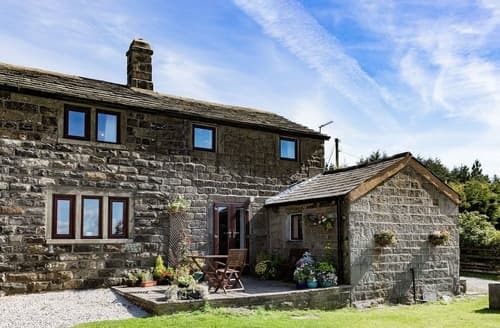 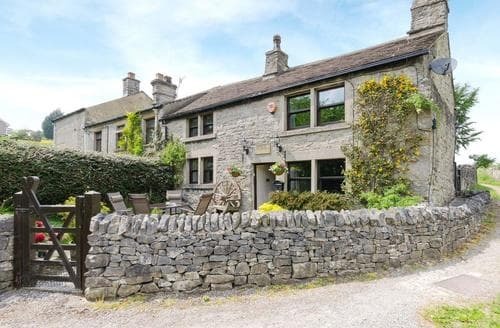 This fantastic, detached Grade II listed property is ideally located close to the Peak District National Park offering miles of beautiful countryside to explore. 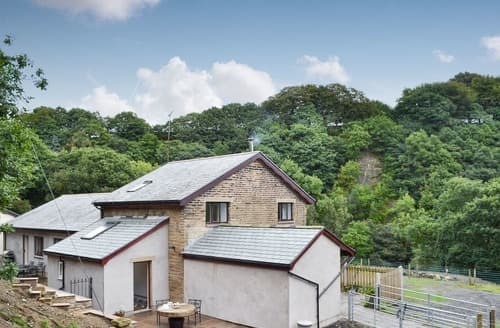 Ideally located for exploring the Peak District National Park with its beautiful landscape, village trails and visitor centres. 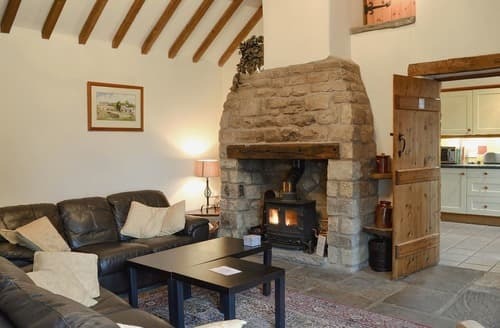 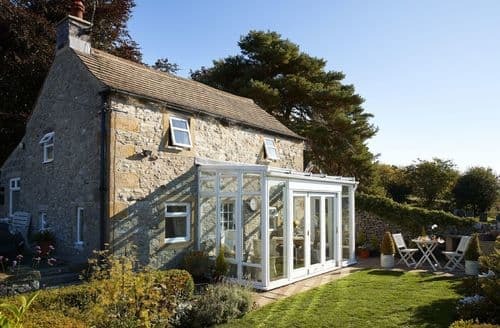 Beautiful barn conversion in the heart of Bakewell with a log burner in the lounge. 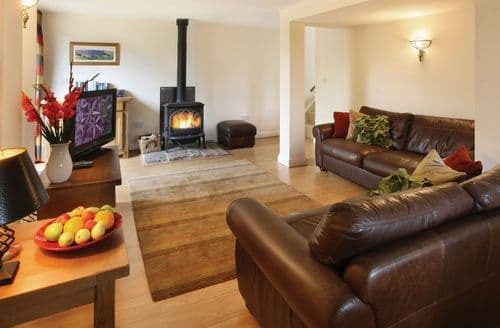 Cosy accommodation for a family looking to stay in the centre of the National Park. 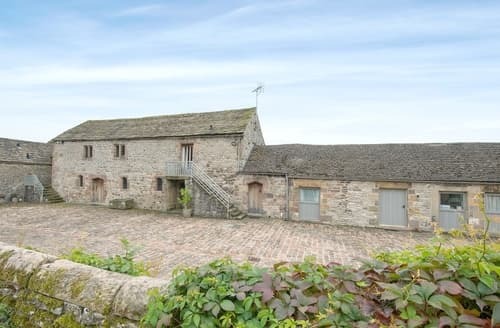 A 13th-century building with medieval stonework located close to Bakewell. 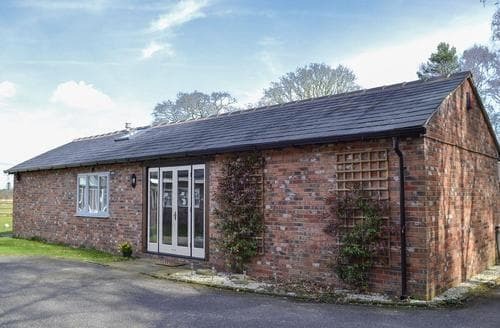 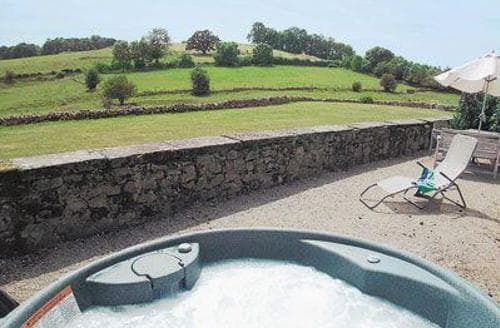 14 acres of grounds, leisure facilities and excellent walks from the door. 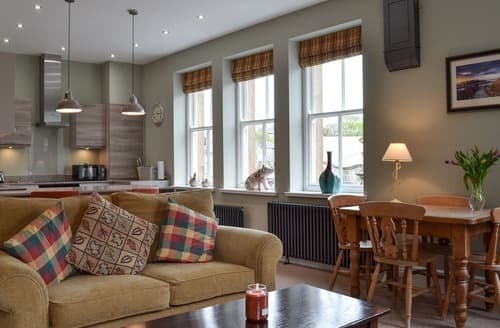 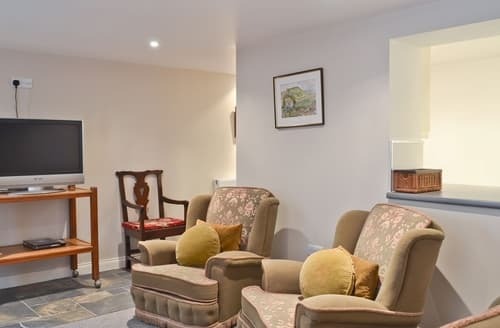 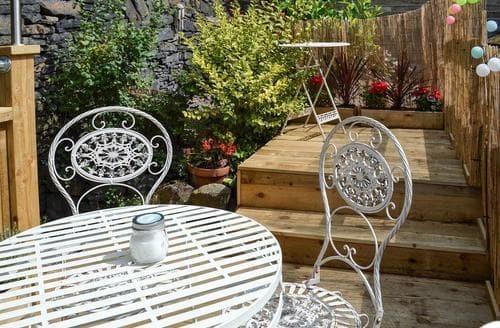 Relax and enjoy this peaceful setting, or venture out and explore the stunning Yorkshire countryside, with the Calderdale Way close by. 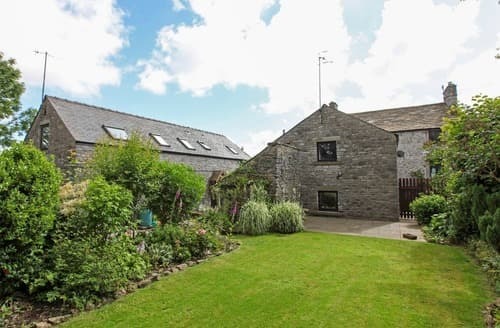 S125654, a wonderful first floor barn conversion, is ideally located in the popular limestone village of Monyash, at the head of Lathkill Dale.